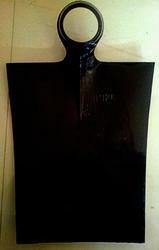 Mysore Mamoothy Powrah is used for digging land.Very durable and forged powrah. We offer Dutch Hoe to our clients. Our organization is listed among the most trustworthy names engaged in manufacturing, supplying and exporting a wide variety of Garden Hoes. Clients can avail these hoses with fully drop forged with pronges and welded sockets and prongs. These hoes are manufactured by skilled workmen in tandem with international industry norms. 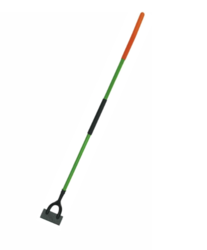 With our expertise and trustworthiness, we are engaged in manufacturing an optimum quality range of Garden Spades. Size: 8X11 Weight (Approx.) - 1.120 Kg. Size: 7X10 Weight (Approx.) - 1.020 Kg. Size: 8X12 Weight (Approx.) - 1.200 Kg. We Are Making High Quality Dutch Hoe. Onion Hoes Designed for working in hard soil area.